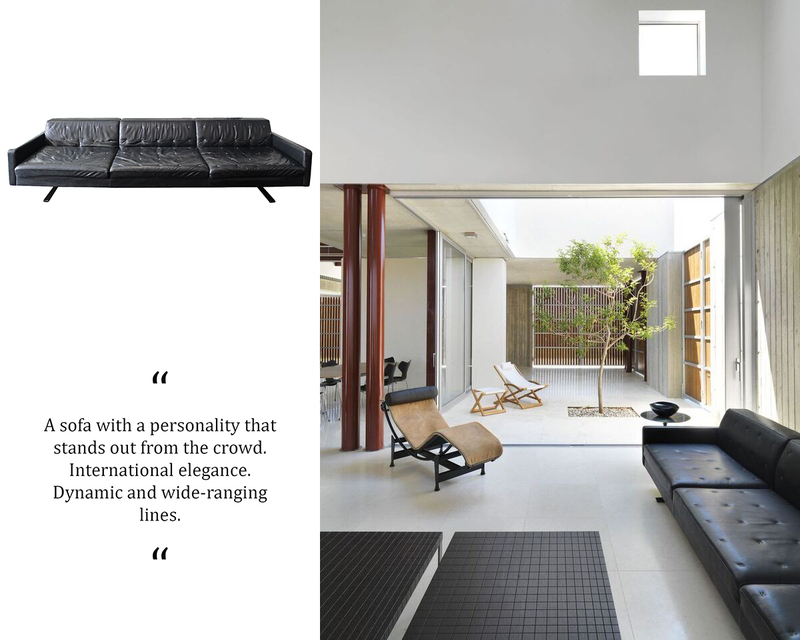 Designed by Jean-Marie Massaud, the Kennedee sofa stands uniquely alone in its impeccable style. Utilizing the Pelle FrauÂ® leather, the Kennedee sofa is both elegant and comfortable, and can be customized through its modular system. 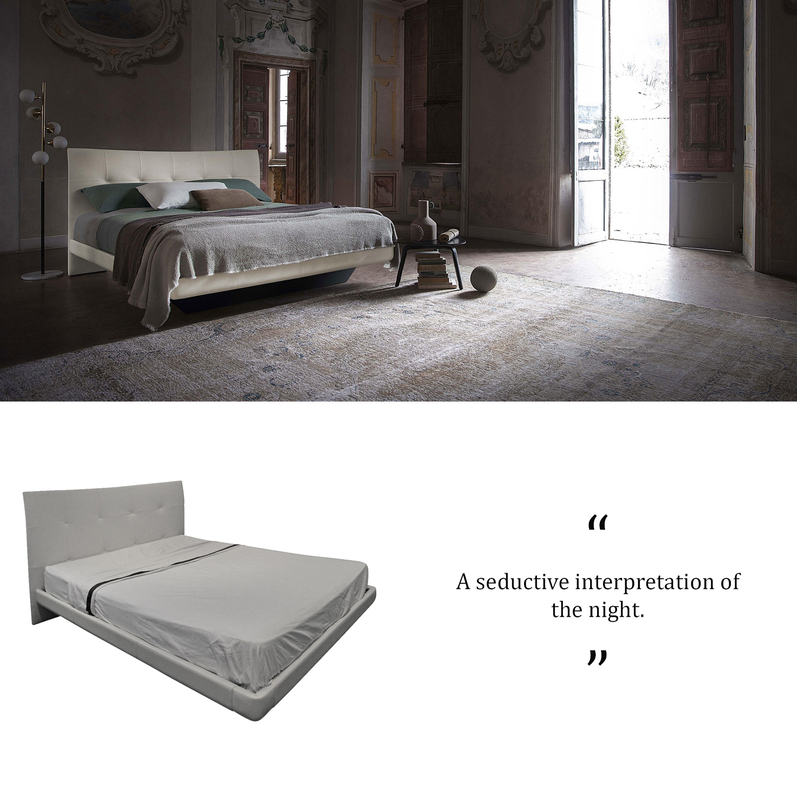 The Aurora Due Queen Bed, designed by Tito Agnoli, is simple and gracefully gorgeous. With a large, punctuated headboardÂ which hangsÂ above and room for storage in unit resting below, the Aurora manipulates the space of the bedroom perfectly. 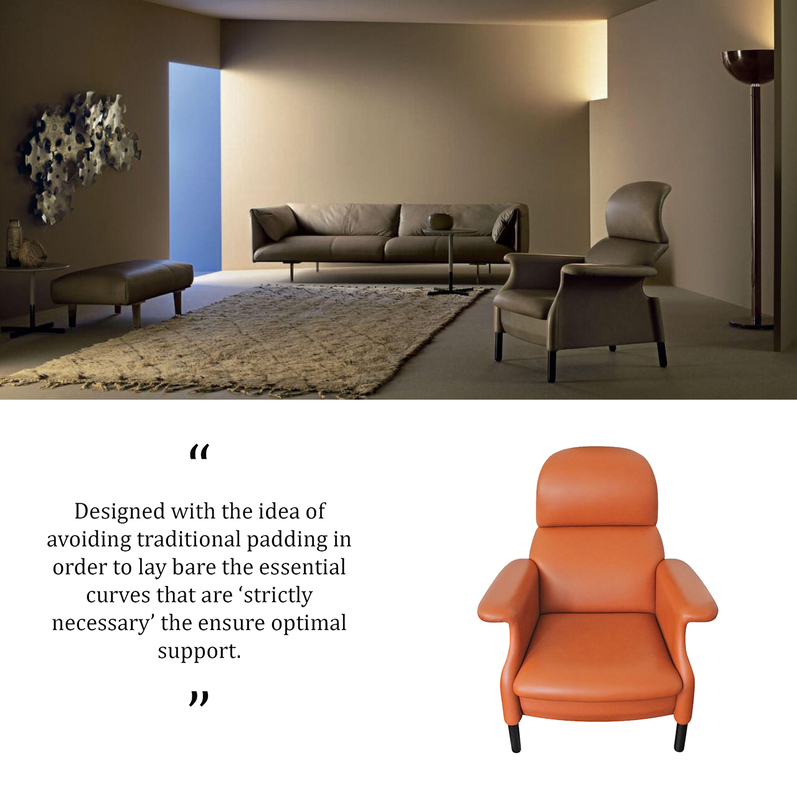 The Sanluca armchair, designed by Fratelli Achille and Pier Giacomo Castiglioni in 1961, is made entirely with the user in mind. Styled to be â€œergonomic and avant-garde,â€ the Sanluca impeccably amalgamates structure with taste. Designed by Poltrona Frau Research and Development, the Samo is a perfect addition to any dining table. 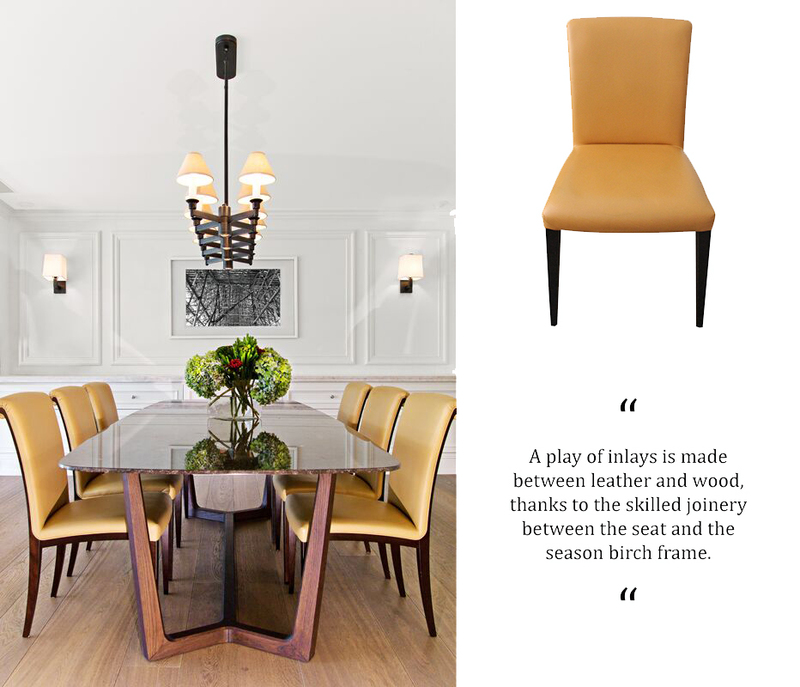 The chair is finished in Pelle FrauÂ® leather and the seats are padded with polyurethane. The Jack Tufted Leather King Bed, designed by Jean-Marie Massaud, is simplistic, utilitarian, and elegantly designed. The headboard is adorned with the X motif, signaling the artisan craftsmanship that Poltrona Frau is recognized for. The bed is accompanied with two resting surfaces that replace the need for bulky side-tables. 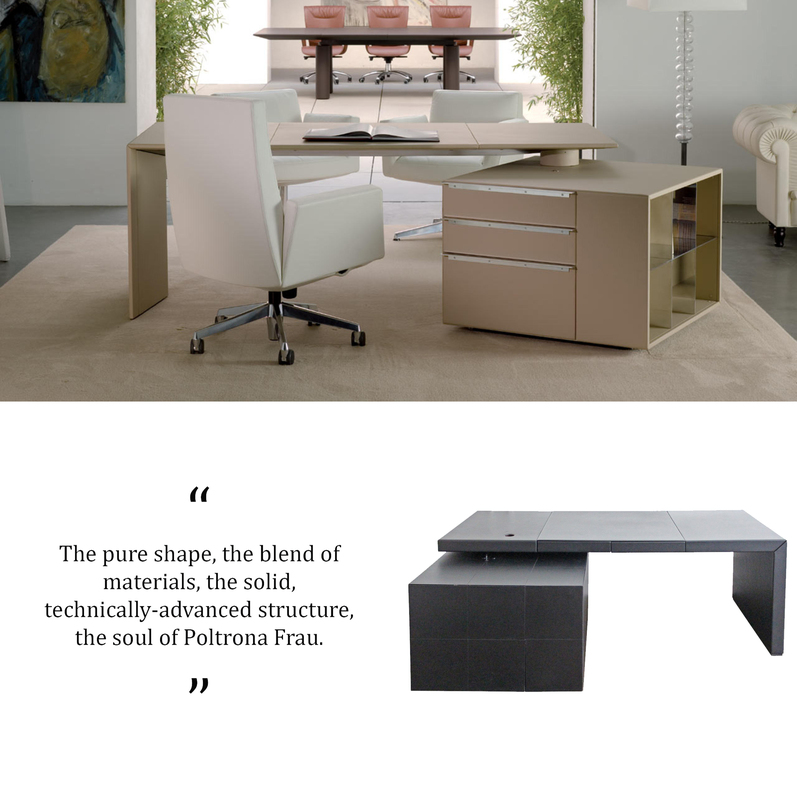 Designed by Lella & Massimo Vignelli, the CEO Cube Desk faultlessly unifies the vital components of a workspace. By prioritizing â€œmicro-architecture rather than simple furnishing,â€ the desk is compatible in every office environment. With regards to managerial aesthetic and organization, there is nothing the CEO Cube Desk can’t handle. 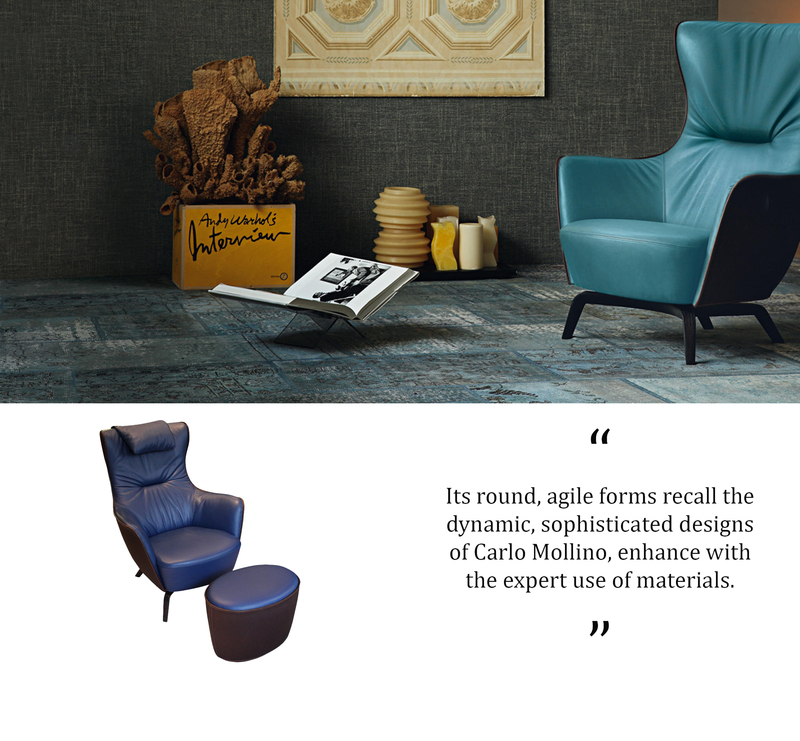 Designed by Roberto Lazzeroni in 2013, the Mamy Blue Armchair and Ottoman is the ideal R&R companion. With both Pelle FrauÂ® leather and Saddle Extra hide, the chair’s stitching and elegance is uncontested.